We all want kids to rush into school hungry for knowledge and inspiration. But what if some kids are more hungry for food than knowledge, and not rushing into school, assuming they come in at all? Once you start crunching the numbers at your MAT, your data analytics may show that too many pupils are arriving late and absences are too high at certain schools. Clearly, one way of tackling this is to become very focused on contacting parents via Messenger as soon as an absence or lateness is recorded. If the school or MAT has a policy of following up even on a so-called ‘minor’ infraction of the rules, the message will soon get around that the school is serious about such matters. There are other benefits too, of this application of what has been called the ‘broken windows’ theory of policing. It takes its name from a paper presented in the early 1980s, and put into practice in New York in the 1990s. Its premise is really quite simple: a broken window (or litter, or graffiti) communicates a message to people that the usual social controls are not in place or being enforced. In other words, relatively minor offences can lead on to, or encourage others to engage in, much more serious ones. One of the problems with the theory is that it can lead to a so-called ‘zero tolerance’ approach, which in some schools or for some pupils may be overkill. As such it can lead to resentment or, at least, an atmosphere of fear that is itself not exactly conducive for learning. What if instead, your schools started a breakfast club? This would be especially apposite if you suspect, or have data to suggest, that some kids are not attending school or are getting in late because they are hungry. Interestingly, though, breakfast clubs have been found to appeal to pupils who do have breakfast at home, as well as those who don’t. So it’s not all about addressing poverty-related issues. Having a breakfast club can provide a good incentive for pupils to attend school, and to come in early. So an immediate benefit to the school would be, one hopes, better attendance and punctuality. 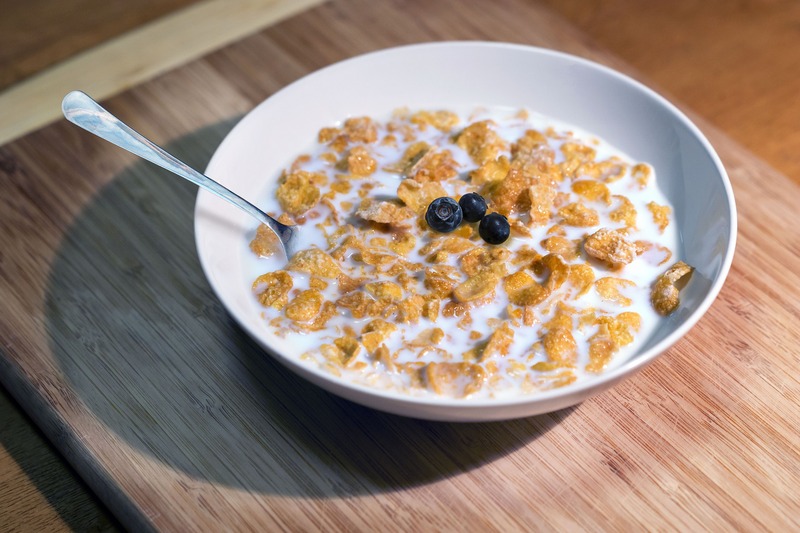 Another benefit is that pupils will end up having a healthy breakfast, as opposed to starting the day with take-aways, as has been discovered from some research into the impact of breakfast clubs. A healthy start to the day has been found, as you would expect, to result in better concentration. If you’re a MAT, why not identify the schools in which attendance and punctuality have been less than satisfactory, and see if a breakfast club makes a difference - especially if other approaches haven’t worked as well as they might? The Department for Education has produced some useful guidance on how to go about setting up a breakfast club, which you can find on their website. Implementing a zero-tolerance approach and at the same time running a breakfast club is a way of saying to the pupils that you expect certain commitments from them, but that you’re prepared to offer a practical way of meeting them.